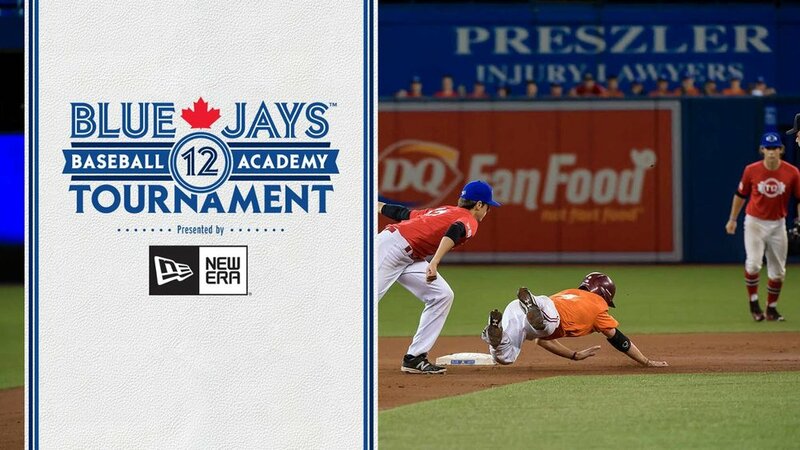 Baseball Canada has selected the 30 players that will take part in the Junior National Team’s Spring Training camp at the Walter Fuller Complex in St. Petersburg, Fla. from March 10-20. The team will hold daily practices at the complex and play an 11-game exhibition schedule. Six games are scheduled against squads consisting of minor league prospects from the Toronto Blue Jays, Philadelphia Phillies, Atlanta Braves, Detroit Tigers, New York Yankees and Tampa Bay Rays, while two games are scheduled against a touring squad from Puerto Rico and one each against European and Australian clubs put together by Major League Baseball.. The highlight of the week will come on March 17 when the team will travel to Florida Auto Exchange Stadium in Dunedin to take on a split-squad version of the Toronto Blue Jays including players from the big-league roster. This is the fifth time in six years that the two sides have come together for an exhibition game. Hamilton leads the coaching staff, while coaches Hyung Cho and Chris Robinson return from the Fall Instructional League camp. A trio of Junior National Team alums, TJ Burton, John Picco and Tanner Watson, will oversee the pitchers, and Baseball Hall of Famer Roberto Alomar will be a guest coach for a third consecutive year. 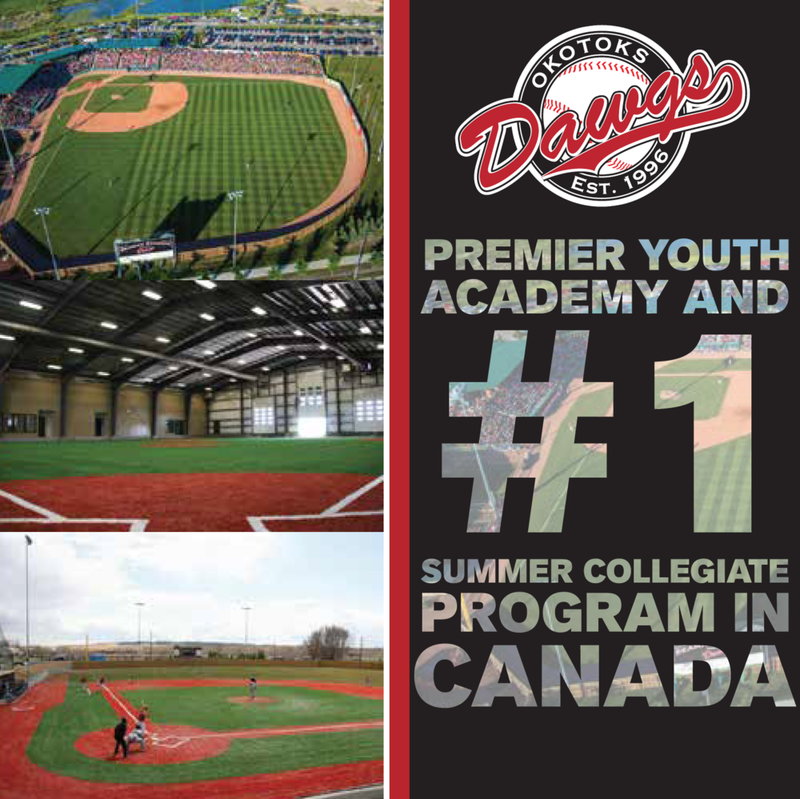 - Six players named to the roster (Cooper Davis, Mathieu Deneault-Gauthier, Isaac Deveaux, Adam Hall, Luke Van Rycheghem and Andrew Yerzy) are holdovers from the team that represented Canada at the 2015 WBSC U18 Baseball World Cup in Osaka, Japan last September. - 26 of the 30 players named to the roster participated in the Fall Instructional League Camp held last October in Orlando. - Four new players have been named to the roster and will be participating with the Junior National Team program for the first time (3B/OF Robbie Holmes, RHP Landon Leach, LHP Wesley Moore and RHP Tim Walters). The spring camp in St. Petersburg is the first of four camps on scheduled for the Junior National Team program this season. Next the squad will reconvene in Orlando in April for extended spring training before the annual Dominican Summer League camp takes place in May. In July, the team will travel to Havana, Cuba for a series of games against the Cuba U18 National Team. All Spring Training/Alumni Week games can be heard live on radiostpete.com. The game against the Blue Jays on March 17th can be heard on Sportsnet 590 The FAN.